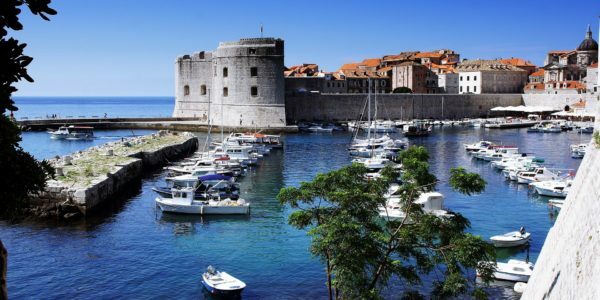 Experience the highlights of gay sailing Croatia with this group trip through Dubrovnik, Brac and Split. 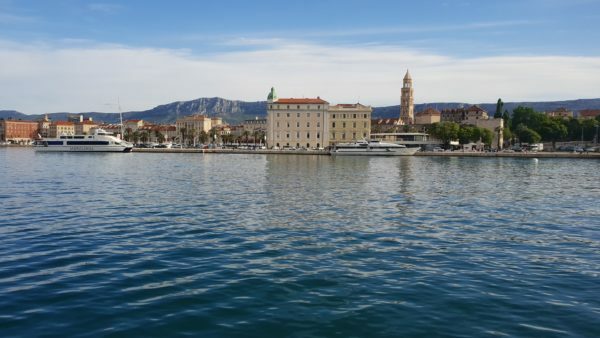 Sail across the Adriatic on a luxury catamaran with fellow gay travellers as well as a gay crew. 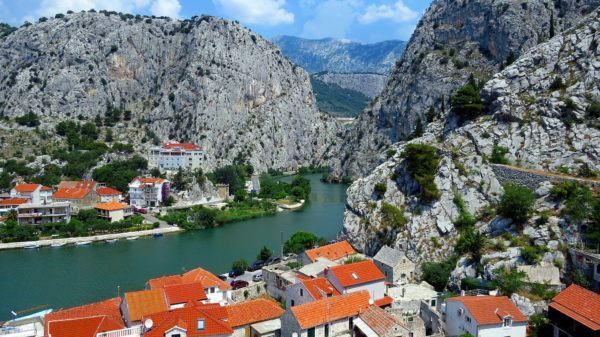 Join us on this exploration of one of Europe’s most scenic countries. 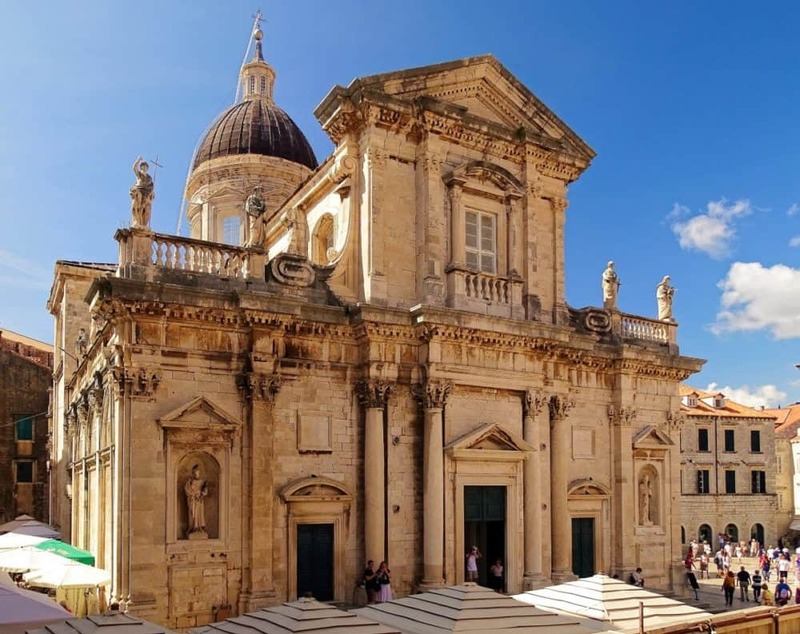 This gay group trip to Croatia will give you the opportunity to experience medieval castles, luscious islands and historic towns. 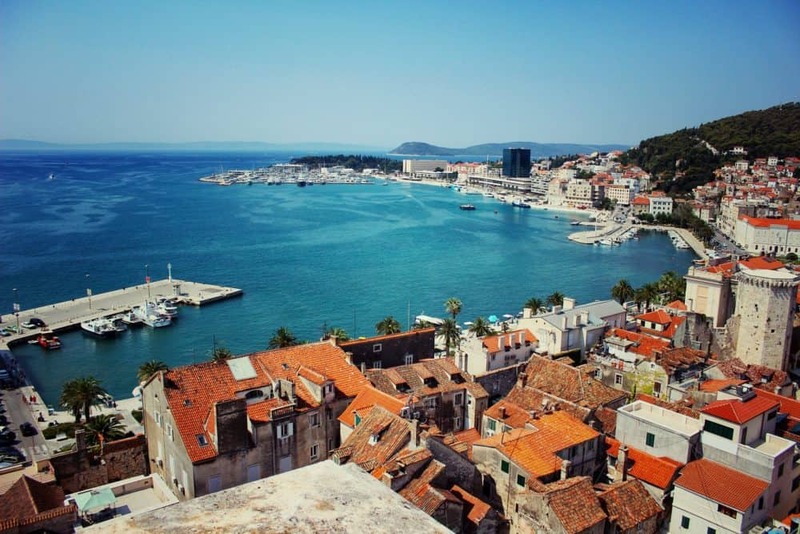 Enjoy seeing the best of gay Croatia with likeminded travellers. 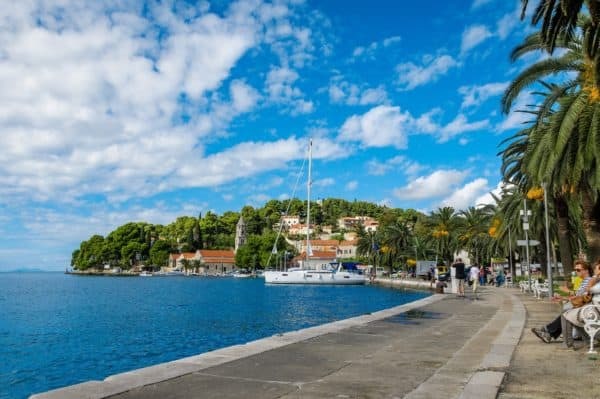 Sail through the beautiful Croatian islands on a luxury catamaran on this gay sailing trip. 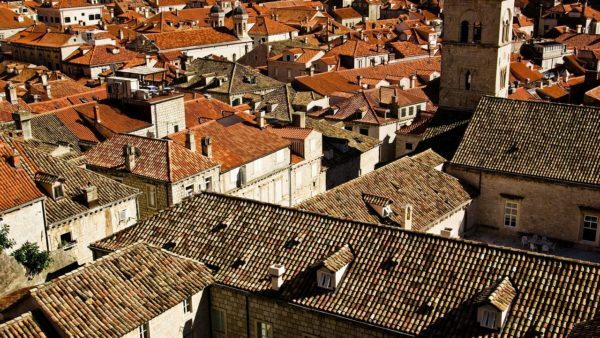 Explore Split, Dubrovnik, and Hvar with fellow like-minded travellers and a gay crew.